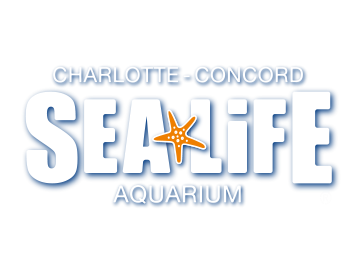 If you need to send us an email or ask a question about SEA LIFE Charlotte-Concord, you can use our Guest Feedback Form HERE. You will see this option below in the bottom right corner when we have advisors available to Chat. Live Chat is generally available between 9am – 5pm EST daily. If you need to reach out to us by phone, you can. Call us on 1-855-450-0512*. *Our phone lines are open Monday – Friday from 9am – 5pm EST.